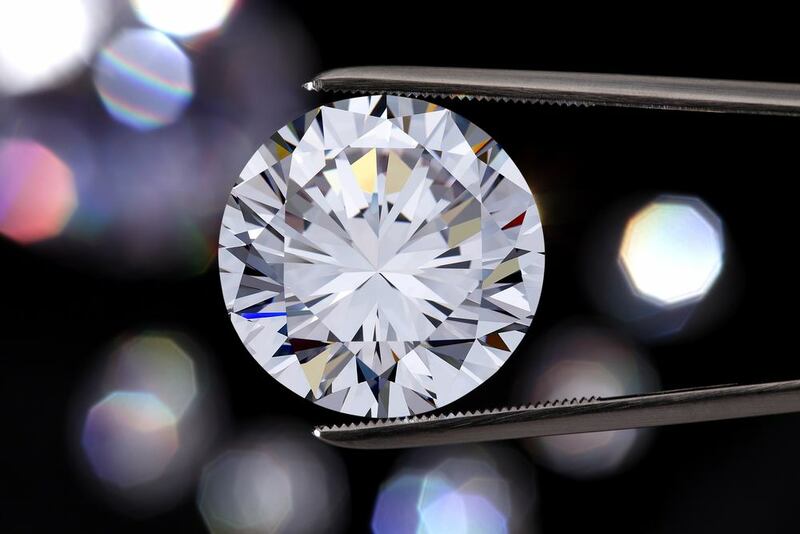 Are you deciding whether to purchase an enhanced or natural diamond? One of the many reasons why people choose natural over enhanced is that natural diamonds qualify for GIA certification. Enhanced diamonds are those that have undergone treatment to enhance the color or clarity of a stone. For example, laser drilling is used to inject chemicals into the diamond to make flaws and minor discolorations invisible to the naked eye. Another technique known as fracture filling adds a glass-like resin into the diamond to fill small cracks that affect the clarity. Although these diamonds are much cheaper than natural stones, buyers should beware of purchasing enhanced diamonds. The stone may look beautiful today, but the treatments are not permanent, so the stone that you fall in love with may change over time. Laser drilling and fracture filling can lead to discoloration over time due to the chemicals and resins being used, or they may exacerbate the clarity characteristics they are meant to hide leading to a brittle, weak stone prone to chipping or cracking. What are GIA certified diamonds? You would never purchase a home without getting a home inspection, so why purchase a diamond without a certified report? GIA, the Gemological Institute of America, analyzes loose diamonds and issues certified reports to detail the color, cut, clarity and carat weight. Buyers should always ask jewelers to see a GIA report before purchasing a diamond to ensure that the diamond is what the jeweler claims it is. Because the GIA is an independent third party, buyers can rest assured knowing that the details of the report are fair and accurate. Whether you buy a wholesale diamond online or purchase it from a local jeweler, you become the owner of the GIA report as well, so if you ever need to sell the diamond in the future, you have proof of its quality, which is used to establish its value. Will the GIA certify enhanced diamonds? When the GIA receives a diamond for certification, they carefully examine it for any treatments that it may have had. This includes color coating, HPHT (high pressure high temperature), laser drilling and fracture filling, all processes that are designed to enhance the color or clarity of a diamond. If the GIA determines that a diamond has had a treatment that’s considered to be temporary or could cause damage to the stone in the future, it will not issue a grading report for that stone. 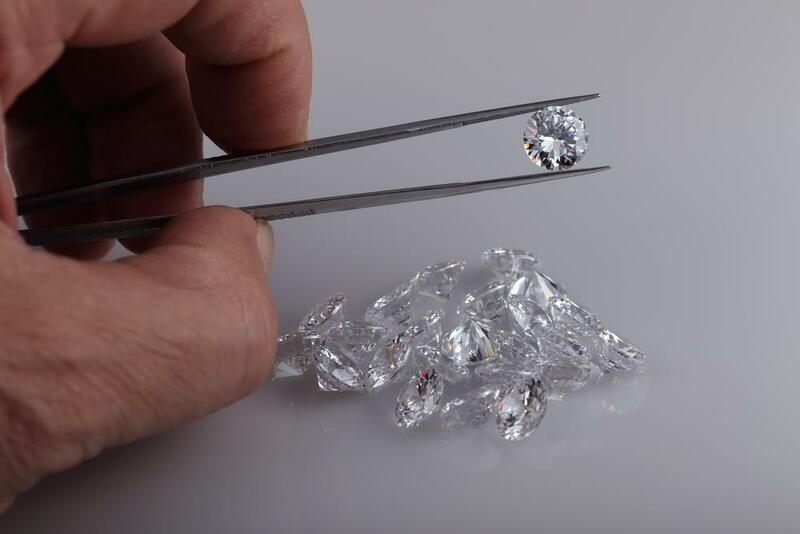 The treatments that prevent diamonds from receiving a GIA report are coating or fracture filling, because the effects can accidentally be removed during a cleaning. However, not all treatments automatically exclude a diamond from being graded. The GIA will complete reports for any loose diamond that has undergone HPHT treatment or laser drilling. If it is determined that a diamond has had these treatments, the GIA will make sure that future buyers and jewelers are fully aware of it by placing it prominently on the final report. The GIA will even inscribe diamonds that have been HPHT processed to alert potential buyers that have not yet seen the report. Remember, having a GIA report will help you make sure that you’re getting a fair deal now and that you’ll be able to resell it if needed in the future. Because you cannot get a GIA report for most enhanced diamonds, it’s always recommended to purchase a natural stone. At Brilliance, we believe in offering our customers only the highest quality of diamonds. That’s why we agree with the many industry experts who only recommend purchasing natural diamonds and why Brilliance strives to eliminate enhanced stones from our online listings. Our goal is for customers to have access to 100% natural diamonds in our online store without ever having to question their authenticity.